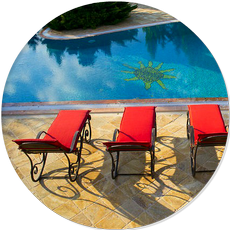 At Palm Bay Pools, we treat our customers with honesty and integrity because they are our number one priority. Our goal is to build the pool/spa of your dreams that will take your breath away. The possibilities for what your pool can become are endless with Palm Bay Pools LLC. Everyone should be able to afford a quality pool that’s designed beautifully to endure the test of time. Nothing can compare to the special memories to be made with family and friends while enjoying your personal swimming pool. Think about the fun and beauty that cannot be unsurpassed by the elaborate paradise you will have created. If you like the way this sounds then you should call, Palm Bay Pools LLC to build your dream pool today! 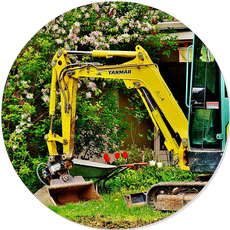 Once a consultation is scheduled, Palm Bay Pools LLC designers work with you in designing the pool you envision. Our design experts listen to your desires and expectations – then they share their insights and experience with you on what will work. 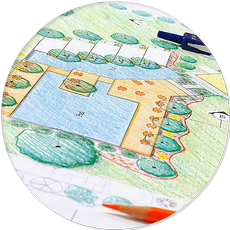 Out of this brainstorming session, comes a plan that our team will implement to transform your yard into your own personal paradise!